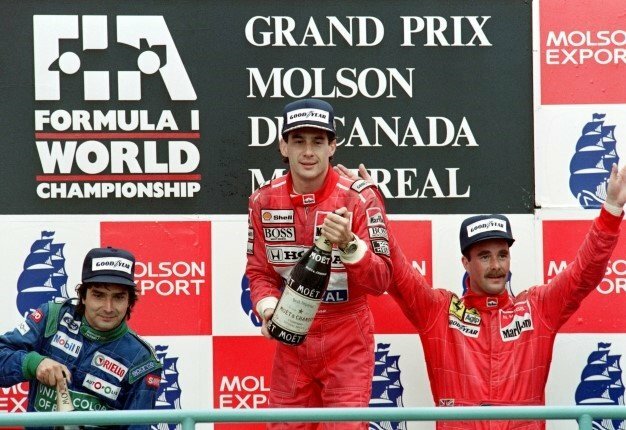 First Formula 1 world championship race held at Silverstone in England. The Alfa Romeo team dominate with Italian Giuseppe Farina winning and going on to take the inaugural world title. F1 gets serious about safety with fireproof suits made compulsory and cockpits restructured so drivers can evacuate quickly in the event of an accident. Briton Bernie Ecclestone buys the Brabham team and goes on to become the most influential figure in the history of the sport, reigning over it for more than four decades. Championship ends in a showdown between Ferrari's Niki Lauda and McLaren's James Hunt in a soaking wet Japan. Lauda, who had suffered life-threatening injuries weeks earlier, decides it is too dangerous and pulls out, handing the title to Hunt. Their rivalry inspires the acclaimed film "Rush". Sporting world is plunged into grief after triple world champion Ayrton Senna is killed aged 34 when his Williams crashes at the San Marino Grand Prix, to the horror of millions of television spectators round the globe. Racing great Juan Manuel Fangio dies aged 84. The Argentine, winner of five world championships in the 1950s, will be forever remembered as a pioneering legend inspiring generations of drivers. F1 is roiled by a damaging "Spygate" scandal. Leading team McLaren are fined $100-million and effectively thrown out of the constructors' championship for obtaining confidential information from rivals Ferrari. The lights go on as F1 holds its first night race. Glitzy Singapore is the destination and the Marina Bay street grand prix in the heart of the Lion City quickly establishes itself as one of the circuit's most glamorous races. Michael Schumacher retires, aged 43, for the second and final time. The German departs the sport the most successful driver of all time, winning seven world titles. A year later he suffers a life-threatening brain injury in a skiing accident. He survives but has not been seen in public since. 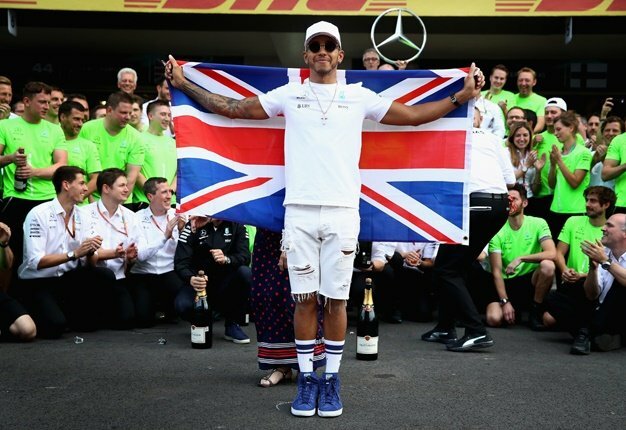 US-based Liberty Media takes control of Formula One for just over $8-billion, signalling the end of the reign of colourful ringmaster Ecclestone and a new chapter for the sport.